What Is A Shakespeare First Folio? It's never too early to discover Shakespeare! 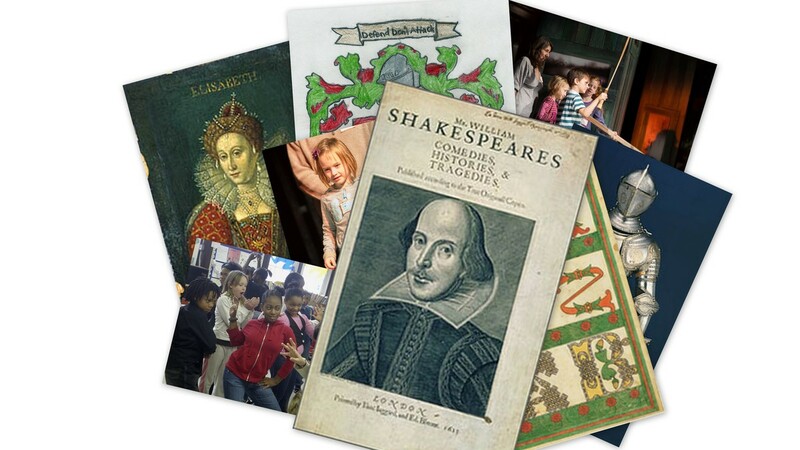 Check out our fun and informative resources for kids and for Shakespeare beginners.